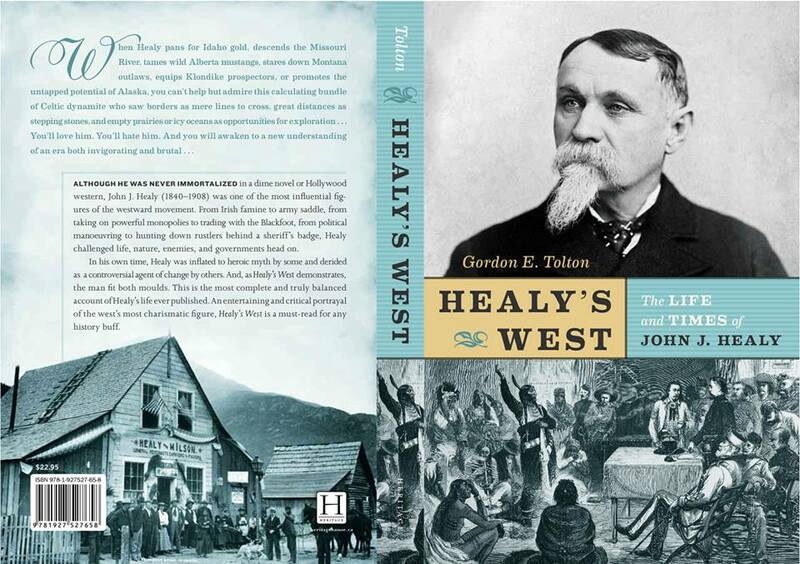 In 2007, I published a book that was a long culmination of research I had done on the 1885 North West Rebellion, a limited frontier war in western Canada, that while not lasting long – remains in the psyche of anybody who spends any amount of time thinking about our region’s history. Anyway, one sees reviews come and go, but the book still sells a few copies. About a year ago, I got a really nice review from Larry Krause – a very talented singer and songwriter from Saskatoon – who I had the good fortune to meet at a Cowboy Poetry Gathering in my hometown of Taber, Alberta. He bought a book, took my card – and was thoughtful enough to share this personal review. 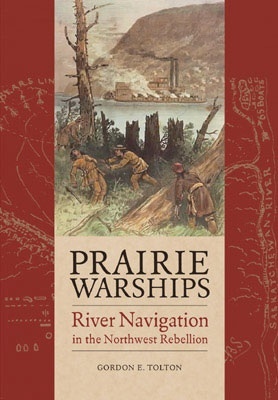 I picked up Prairie Warships at the Taber Cowboy Poetry event this spring. I finished it last night. You may note that I am not an avid reader. But the title, and our conversation in Taber peaked my interest and led to getting the book. As I grew up between Rosthern and Fort Carlton, the whole Riel Rebellion has always been of interest to me. Our Sunday drives were often to the Fort as they were starting to do their historical excavation, prior to the reconstruction. I have a set of steel wheels that may well have been off a cart that was used to unload the Northcote. My Dad found a .32 pistol in one of our fields while working summerfallow in the 60’s. So the interest in your book was well placed. Although not living on a river, they always were a fascination to me, and in the Rosthern area, I had the benefits of watching 2 of them. The steamboat era was also a thing of curiosity, which captured my interest. The background to the industry that you portrayed, gave an incredible insight to the times, and the people that struggled in that endeavour. The era was quite remarkable, considering the size of the boats and the technology that they developed to surmount, at times, insurmountable circumstances. To a farmer plowing with a team of oxen, the SS Northcote steaming by must have been an incredible sight. Thanks to you and your book, there are numerous road trips in my future, many over roads that I have already been on, but looking with new eyes and insight. I know that I will never look at either of the Saskatchewan Rivers the same again, and that is good. I find myself monitoring the level on the train bridge in Prince Albert every time I go to work, thinking that the flow should still be good to clear LaColle Falls, and that they would need to swing the bridge in order for the Steamers to get by. For me, history has come to life. I thank you for your book, and the extensive research that you did in order to create it. Very well done!